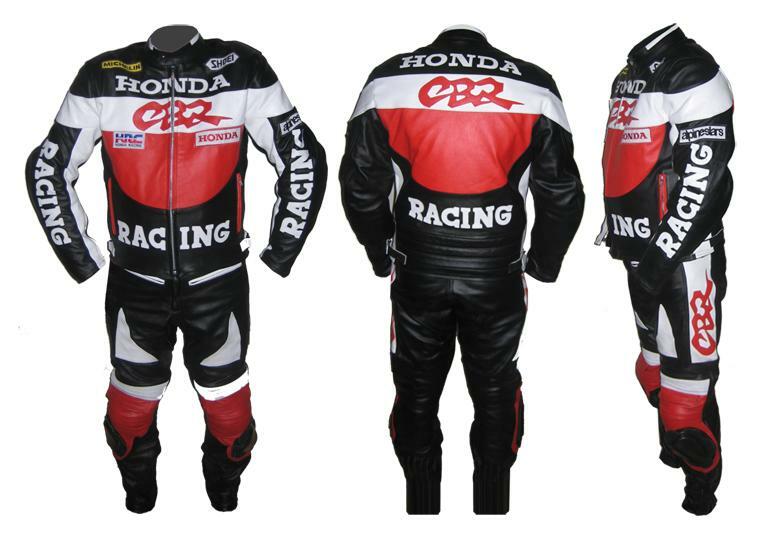 1.This Honda CBR Motorbike Leather Suit made with premium quality Cowhide Leather 1.2-1.3mm. 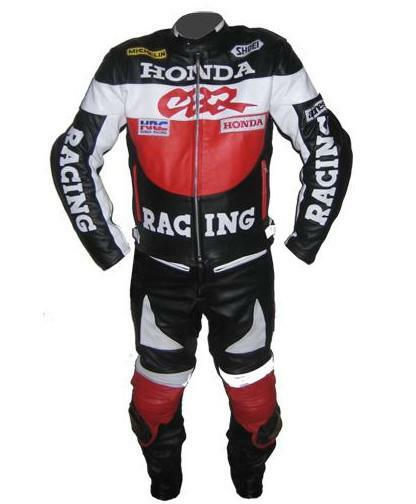 3.This Honda CBR Motorcycle Racing Suit is available in any size, color or labels with your desired personalization. 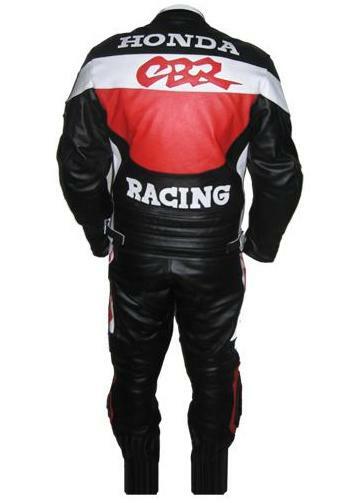 5.You can just buy jacket or pant of any suit. 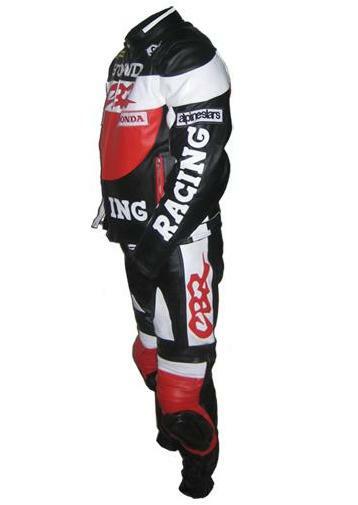 6.We can make this Honda CBR suit in ladies fitting.